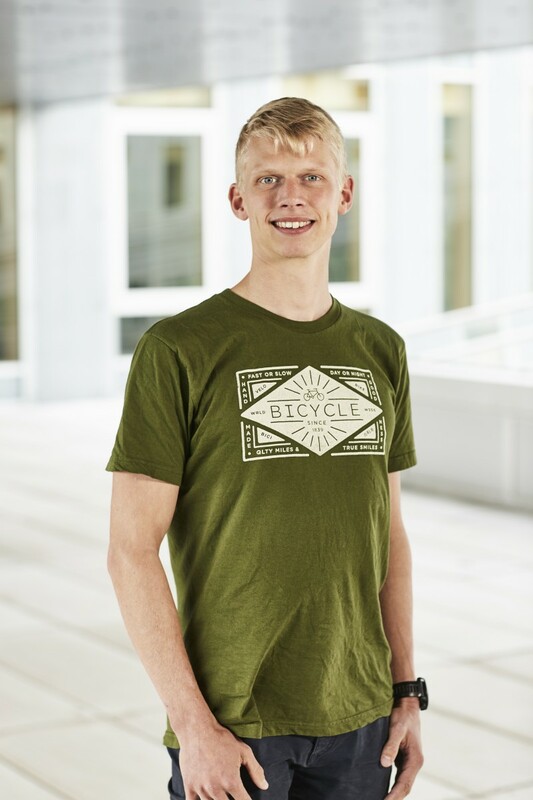 I am a Ph.D. student in the Logic and Semantics group at the Department of Computer Science, Aarhus University. I am supervised by Bas Spitters. Spring 2018: TA for Optimization (Bachelor's course) with Kristoffer Arnsfeldt. Fall 2017: TA for Compilation (Bachelor's course) with Aslan Askarov. A Dependently Typed Library for Static Information-Flow Control in Idris. Simon Gregersen, Søren Eller Thomsen and Aslan Askarov. POST '19. [PDF]. WIP: Formalizing the Concordium consensus protocol in Coq. Bas Spitters, Thomas Dinsdale-Young, Daniel Tschudi and Søren Eller Thomsen. CoqPL '19. ACM, 2018. [PDF]. EUTYPES, Aarhus, Denmark, October 8 - 9, 2018. POPL, Lisbon, January 16-18, 2019. CoqPL, Lisbon, January 19, 2019. IIAS: The 3rd Winter School in Computer Science and Engineering on Blockchains and Cryptocurrencies, Jerusalem, Israel, December 16-21, 2018.